With Apple’s media event (or two media events) getting closer, the rumor mill has gone into full swing. Earlier today, reports surfaced regarding the new iPod touch, and nano. And now this. The site says it is also hearing that Apple will be re-releasing its third-generation iPad, a rumor we’ve heard on several occasions. 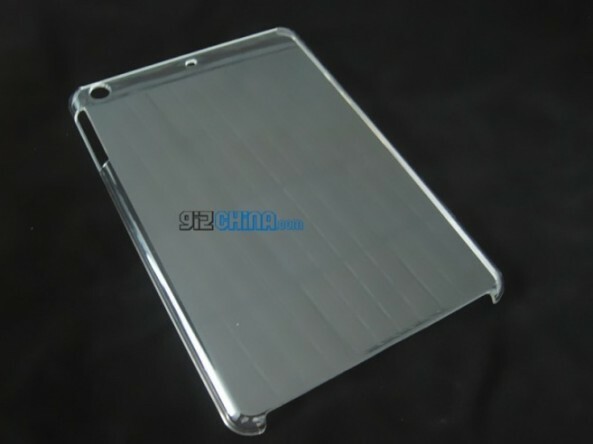 The tablet is expected to be retooled, outfitted with a new IGZO display and better heat dissipation. It’s also said to feature Apple’s new, smaller dock connector. We’re obviously filing these away in the rumor category until Apple makes it announcements, but Makototakara has been accurate in the past and is known to have some good supply chain sources. Apple was originally expected to unveil the iPad mini alongside the new iPhone at its September 12 event, but recent speculation points to an October showing. 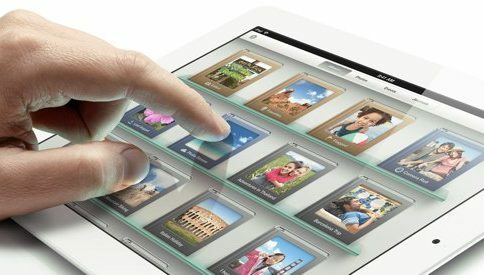 There’s been no word thus far on when we could see the retooled third-gen iPad. 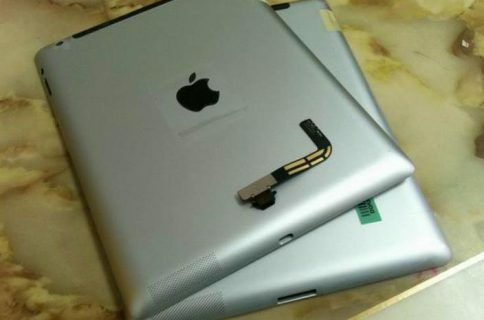 What do you think, will the smaller tablet be called the iPad mini?